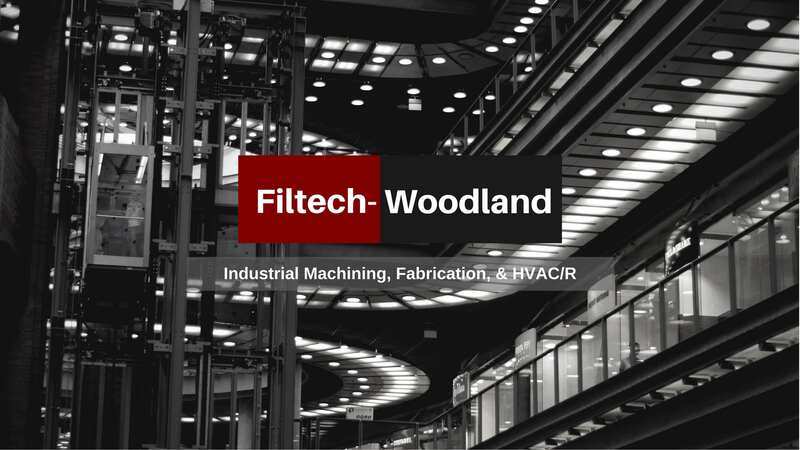 Filtech-Woodland, Inc. provides CNC machining, metal fabrication, HVAC services, and related mechanical services from the company’s facility in Decatur, Alabama. The company’s CNC machining and metal fabrication capabilities include design/build services. Filtech-Woodland’s HVAC services include predictive maintenance, as well as other services offered through parent company Pro-Air Services. Copyright © 2017 | Website by Pro-Computer Services, Inc.